It was interesting to read that the average size of new homes being built in Australia has fallen in the past twelve months to its lowest point for 22 years. These figures came to light as part of an analysis of the latest housing construction figures from the Australian Bureau of Statistics by Commonwealth Securities (CommSec). They showed that that the average new home built in the last financial year measured 186.3 square metres, which is a decrease of 1.6% over the past year and the smallest figure recorded since 1996. 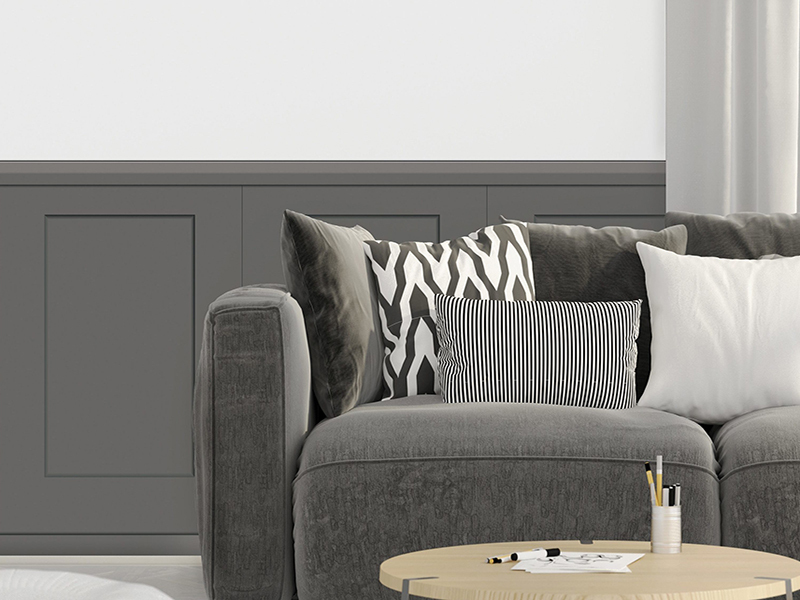 Whilst these figures have been impacted by a range of different factors, from demographic movements and increased building costs to changes in housing fashions, it is worth remembering that one factor that cannot be under estimated is the growth in demand for smaller, low maintenance housing options such as units and apartments. In fact, the figures show that there has been a marked increase in the construction of this type of building, with apartments making up close to half of all the new homes being built. Part of the equation that is producing these figures is that the average size of the Australian household is continuing to decrease. National Census data shows that there was an average of close to 2.4 people in every home in 2016. This figure has almost halved over the past century and shows no sign of slowing. 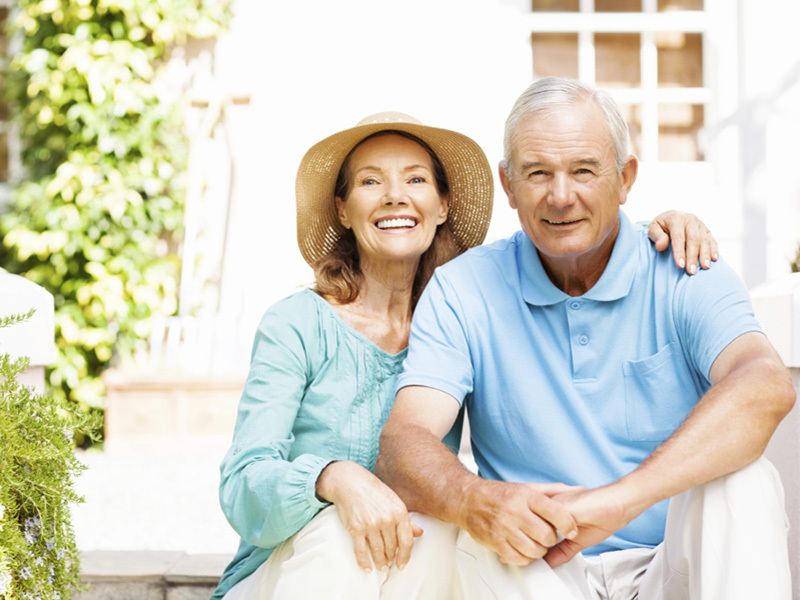 From a real estate point of view, it is important to remember that there are still plenty of families who are attracted to large detached houses. However, it is worth noting that the average house built in 2017-2018 was 230.8 square metres. For those that may be wondering, Victoria still has the new homes with the largest size in Australia, just ahead of the Australian Capital Territory. 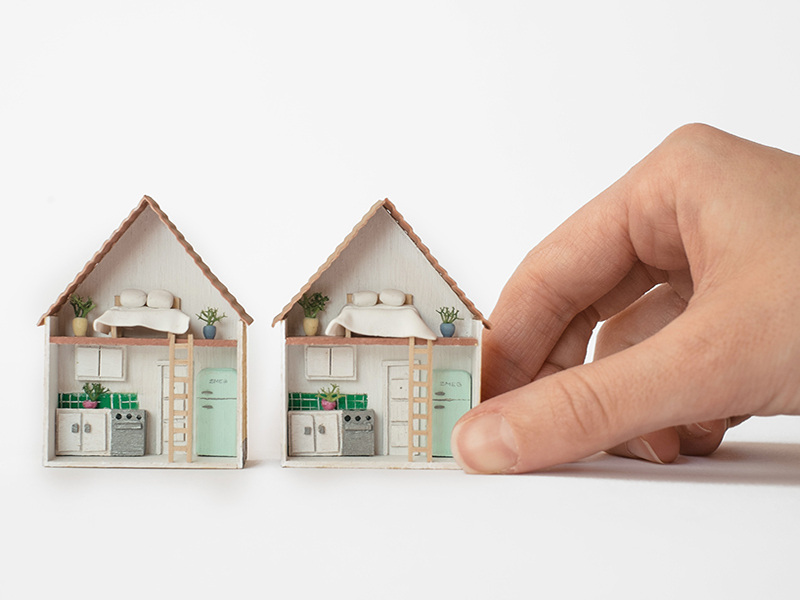 No matter what size your property may be, the key to making the most of any planned sale comes down to getting the right advice from experienced, objective property professionals. So, if you are planning a move in the 2019, be sure to give us a call at Ian Reid Vendor Advocates to talk through your options. 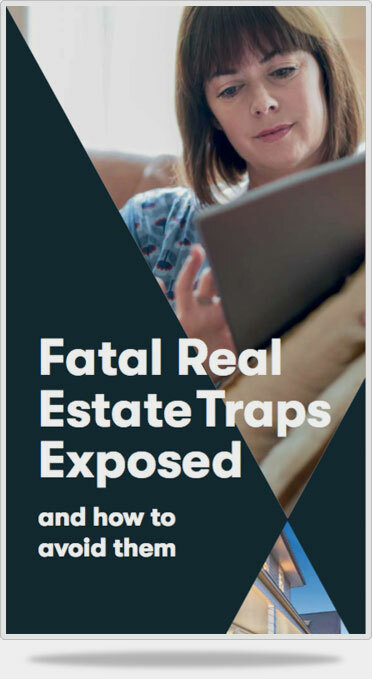 You can also get lots of helpful tips from our FREE copy of our booklet, Fatal Real Estate Traps Exposed.